Shawarma is a middle eastern street food... This portion will satisfy even the most terrible of hungers. 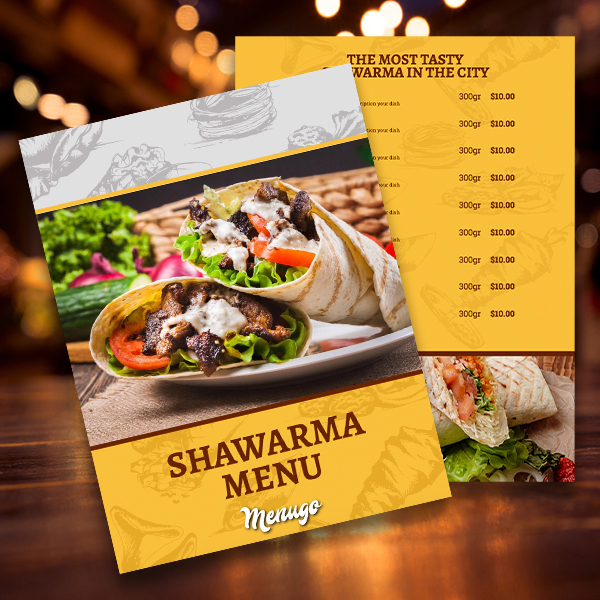 Provide your shawarma place with the best menu possible, customized as you wish! Fill this world with the best shawarma!